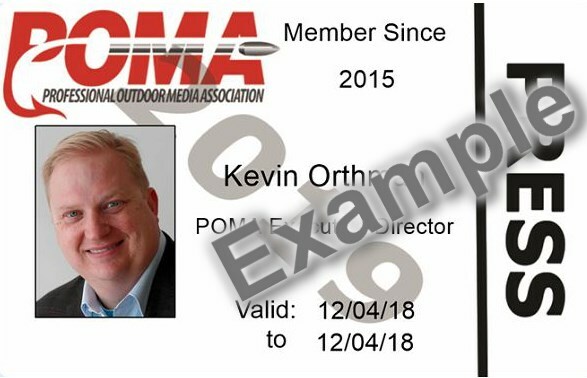 POMA is happy to offer members the option of including your photo on your upcoming membership renewal card. This helps identify you when using POMA benefits like airline baggage discounts, and adds another level of professionalism to your membership credentials. We hope that you’ll take advantage of this exciting new feature. It’s fast and easy to do. A hi-resolution (300 dpi), professional head and shoulders shot in jpg or png format.  **Please no trophy shots, images with hunting and/or fishing gear, images with sunglasses, or camo/blaze orange clothing. The image uploaded to https://www.dropbox.com/request/YpxZFCDs7ObFmpuK8qQF?oref=e. You don’t need a Dropbox account to upload your image. Simply choose to upload from your device and you’re all set.